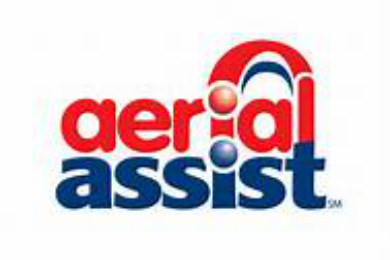 The 2014 game, AERIAL ASSIST, is played by two Alliances of three teams each. Alliances compete by trying to score as many balls in goals as possible during a two-minute and 30-second match. Additional points are earned by robots working together to score goals, and by throwing and catching balls over a truss suspended just over five feet above the floor as they move the ball down the field.